Vision, creativity, research and planning are the cornerstones to any event. At SNAP, we work with you to create an event that exceeds your marketing and branding goals. From elegant receptions and show-stopping name entertainment (and everything in between), to product and promotional tours, mega-events, symposia, and even races, you can rely on our expertise to get the job done--the way you could have only imagined. We listen to your needs and then engage you in a collaborative exchange to create the event that best meets your objectives. We work with a myriad of vendors and will select the one to give you the outcome that you desire. You don’t have to do any sourcing yourself. And, if you have one that you’d like for us to work with…no problem! If you are planning an event to be done in-house and need advice, we are happy to consult with you on how to maximize the impact of your event. Or, if you need an additional hand for on-site management or logistics assistance, call us. We’re here to make you and your event shine. You have enough to worry about, so leave the event planning to us. We pay attention to the details—even while developing the big picture strategies, so you can enjoy your program. We handle all the production elements from the inception to the implementation. 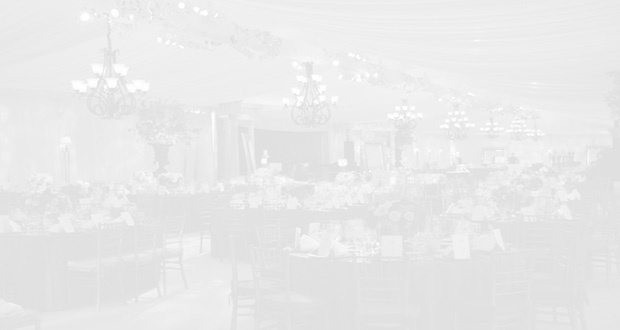 Our in-depth pre-planning allows us to deliver a flawlessly executed event. We can show you how to include events in your strategic marketing plan to increase your branding, awareness and even revenues. SNAP is certified within the State of California and the City of Los Angeles. Call us for more details.